You Can’t Beat Our Morgantown Apartments With A Washer And Dryer In Unit! The Lofts has the best Morgantown apartments with a washer and dryer in unit. They’re not only affordable and spacious, but they also come with amenities you won’t find anywhere else near campus! In addition to a full-size washer and dryer, all of our apartments are furnished with everything you need to live well, including a 50” flat screen TV. Plus, rent here is all inclusive, so you never have to pay bills for electricity, water, Internet, or cable. Our apartments have either 1, 2, 3, or 4 bedrooms (and 1, 2, 3, or 4 bathrooms), so whether you’re flying solo or have a few roommates, you’re sure to find a floor plan that’s perfect for your living situation. Every apartment also has a fully equipped kitchen, an open living and dining area, and large closets. As a housing community just a half-mile from the WVU Evansdale campus, academic success is a priority for our residents. To help you achieve it, our professional management and 24-hour emergency maintenance teams work hard to create a quiet, hassle-free living environment that lets you focus on your schoolwork. And our computer center with free printing is a great alternative to noisy coffee shops or even your apartment, where distractions abound that can easily get you off task. We offer parking for guests and residents, who each get one parking permit. We also offer a private shuttle to all three WVU campuses (Evansdale, downtown, and Health Sciences), making it super easy to travel to and from class. Other community amenities include a 24-hour fitness center, a pool and a hot tub. You’ll never have to spend money on a gym membership as long as you live here! 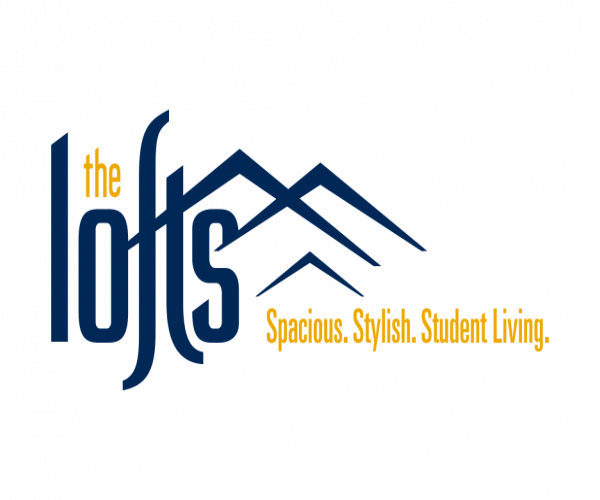 We know The Lofts has the best Morgantown apartments with a washer and dryer in unit— and we can prove it to you! Contact us today and schedule a personal tour. We’re happy to show you around our community, and tell you all the reasons it’s so popular with students. And feel free to have a look at our online photo gallery before your visit.